Ranta flees desperately across Thousand Valley, pursued by Takasagi. Meanwhile, Haruhiro and his companions are struggling to cope with the death of one of their own when a chance at resurrection presents itself…for a price. How far will they go to get their friend back? 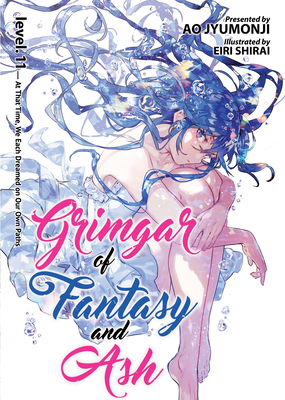 Ao Jyumonji is a Japanese author best known for the Grimgar of Fantasy and Ash light novels. Eiri Shirai is a Japanese manga artist best known for the illustrations in Grimgar of Fantasy and Ash.